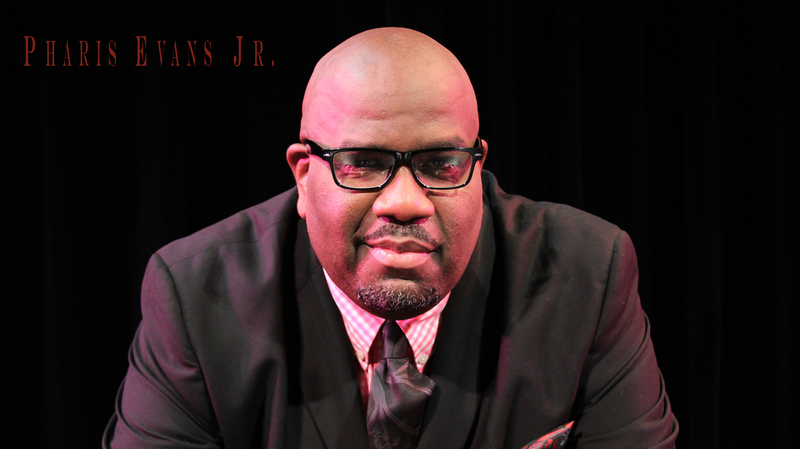 Grammy, Stellar and Dove award nominated singer/songw riter/producer Pharis Evans, Jr. has greatly impacted the landscape of Gospel music writing and producing chart topping hits for The Williams Brothers, Stevie Wonder, DJ Rogers, Kelly Price, Bobby Jones and NSC, Stephanie Mills, Yolanda Adams, Bishop Paul Morton, the Canton Spirituals, Bishop Neal Roberson and the list goes on. Evans’ lineage consists of great preachers and minstrels as he is the son of a preacher and the nephew of the legendary iconic gospel preacher and singer, Reverend Clay Evans. 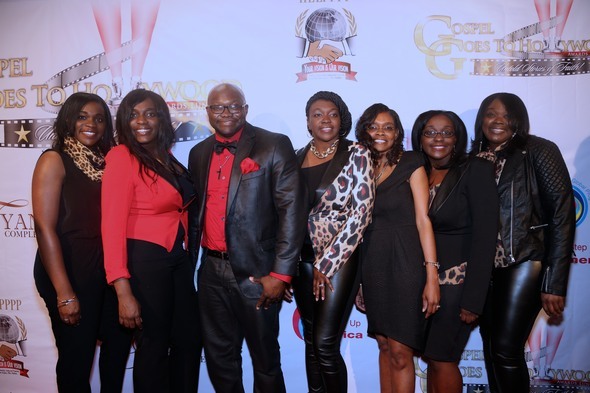 Evans fulfills a God ordained assignment with the formation of Fountain of Life Records. The label aims to provide music that both revitalizes and refreshes the spirit much like water quenches the natural thirst. Scheduled releases include Due Season, a 2 disc set from Pharis Evans, Jr and Loved Ones, the long awaited follow up disc from Saints with a Vision as well as music from newcomers Romandis Moore, Davie Moore, DeWayne Strong and noted pastor Samuel R. Blakes. Mark yo ur calendars for June 18th, when all roads will lead to Dr. Bill Winston’s Living Word Christian Center in Chicago for the live recording celebrating award winning singer/songwriter/producer Donald Lawrence’s 20 years in gospel music. Some of music’s best and brightest will be on hand to celebrate this momentous ocassion, including gospel royalty Karen Clark Sheard and Kierra Sheard, Vanessa Bell Armstrong, Ted & Sheri, Faith Evans, Lalah Hathaway, Kelly Price and more. The live recording in Chicago will mark the first collaboration between Lawrence’s Quiet Water Entertainment production company and eOne Music in their partnership, Lawrence’s live recording for Volume II will take place in Charlotte, NC with the Tri-City Singers and other guests at a later date. 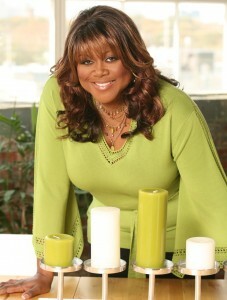 Shirley Murdock set for Live Recording 4/28 @ 7pm! 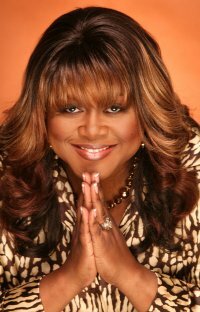 R&B star Shirley Murdock is gearing up for a live recording of a project entitled “The Journey”. The recording will include collaborations with legendary gospel and R&B vocalists such as: Beverly Crawford, Regina Belle, and Kelly Price. It wil take place at the Broadcast Group Complex in Charlotte, North Carolina. Check it out if you can! 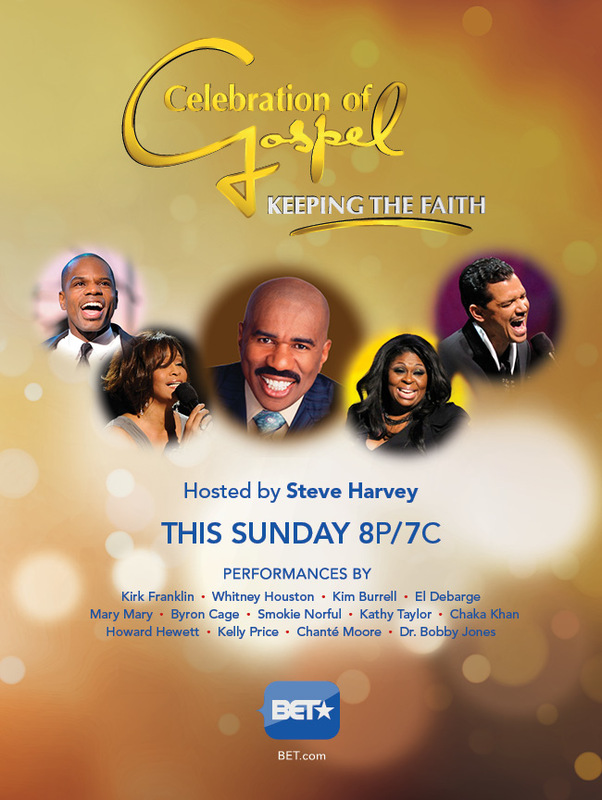 BET Celebration of Gospel Airs This Sunday! 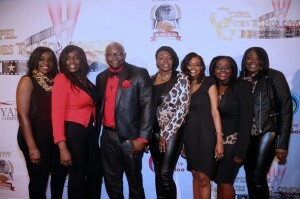 Set Your DVR’s/and Tivo’s For the BET Celebration of Gospel Airing This Sunday January 30, 2011 at 8p.m on BET. ALSO FOLLOW us on Twitter @Gospelflava as we chat and discuss the show as it airs! You don’t want to miss this! 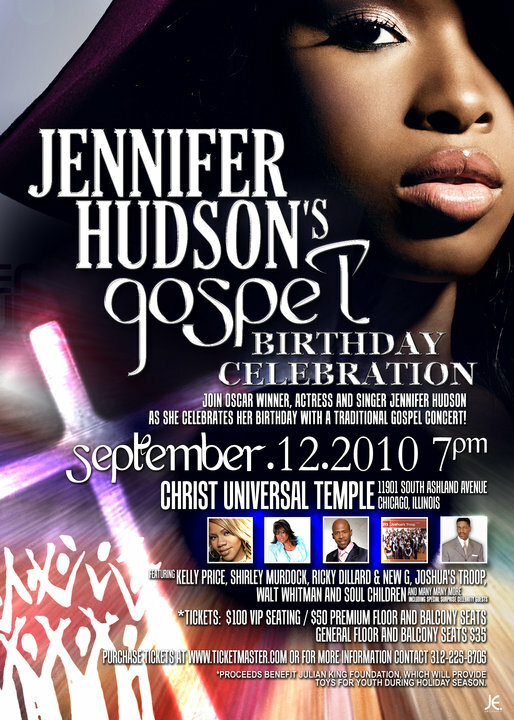 Oscar and Grammy Award Winner Jennifer Hudson celebrates her birthday with a gospel concert benefitting the Julian King Foundation Holiday Toy Giveaway on Sunday, September 12 at Chicago’s Christ Universal Temple.